In a telling and poignant reflection of the state of the market for large sailing yachts, Marriott & Co (machinery and business assets valuers) in the UK is offering for sale by online auction the design firm's assets on behalf of the Liquidator of the company. The lot catalogue makes for depressing reading. The office furniture and equipment, the iconic Dubois name and intellectual property is valued at a reserve price of £550. This includes the company branding and marketing materials, domain names, and the complete electronic archive of designs and drawings. In addition to various scale models, by far the most expensive item is an 18ft Avon RIB valued at £4,600. 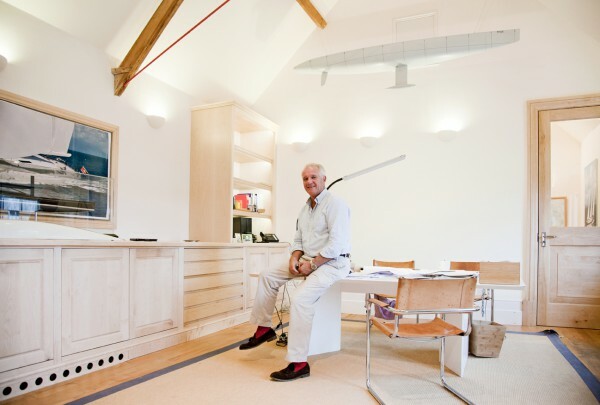 Dubois Naval Architects has been inextricably linked with the development of sailing yacht design ever since its foundation in 1977. Striving to create yachts in which form and function are perfectly balanced, the studio also made an impact on the motoryacht world with a series of sleek vessels built by Alloy Yachts in New Zealand, and latterly the 46m Feadship Como for repeat owner Neville Crichton. 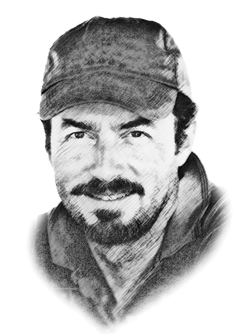 After joining Dubois Naval Architects as a graduate, principle designer Malcolm McKeon left the company in 2012 to set up on his own. 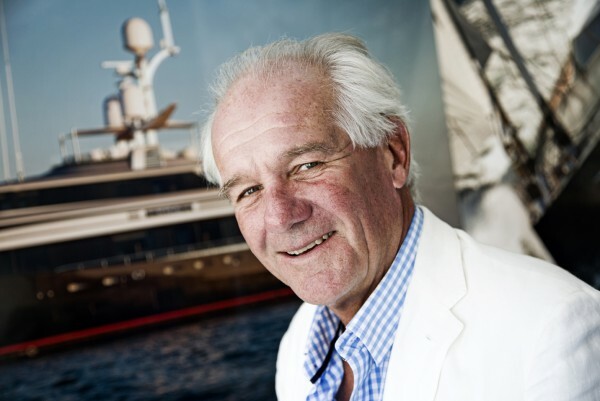 His departure, combined with the drop in demand for large sailing yachts in recent years, the demise of yards such as Fitzroy Yachts and Alloy Yachts, and Ed’s declining health, hit the company hard. Ed passed away on 25 March, 2016, aged 64. 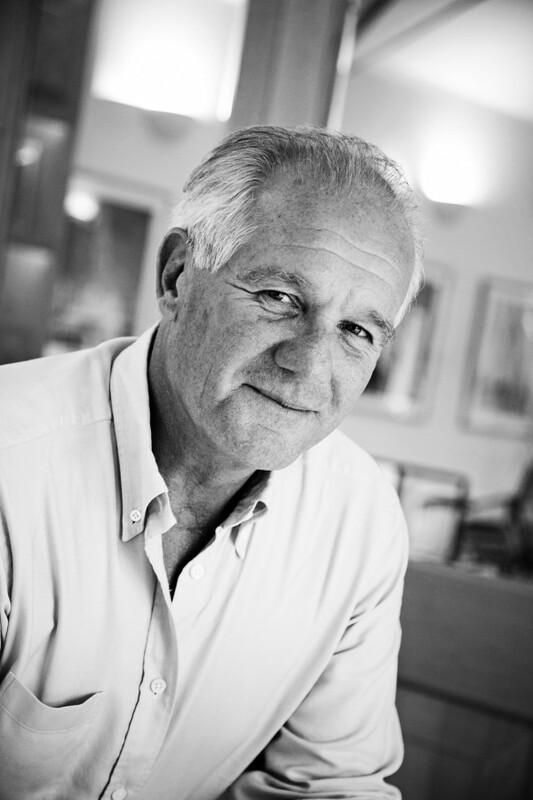 Peter Bolke, who had been with the company for 23 years, took on the role as managing director. But arguably the writing was on the wall: according to the lot catalogue, the only Work in Progress is design no. 405, a 58m sloop nicknamed “The Beast” in build at Royal Huisman, which is due for delivery in the Spring. Sadly, circumstances and a fickle market have proved otherwise.